So a no deposit bonus is essentially free cash that a casino gives you to try out the games. The whole premise of it is that you are not taking any risks with your own money so heres ours , check the place out and see if you like it here. Its like going to view a house you want to buy and driving around the neighbourhood before making a decision as to whether this is the best home for you. Because as the saying goes, theres no such thing as a free lunch, this free money comes with various terms and conditions which you must adhere to in order to be able to withdraw it. Some no deposit casinos will have you satisfy playthrough requirements, allow only play on specific slots only or even cap your winnings to say €/$/£100 only. 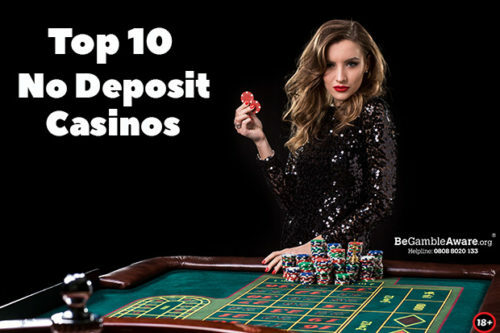 The really decent and generous no deposit casinos will cap your winnings at €/$/£100 where some other ridiculous casinos will cap winnings at amounts as low as €/$/£5. This means that if you won €/$/£500 you will only get €/$/£5. 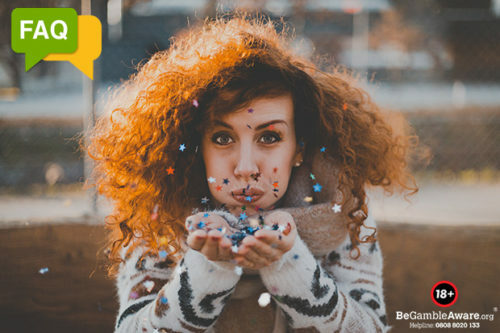 All in all, the golden rule is to always read the terms and conditions of each promotion and you will find links to t&c’s on every single offer we advertise because we don’t want you missing out on a cash out of free money due to a technicality. Why have no deposit free spins become so popular? No deposit free spins have over the years become more popular than no deposit bonuses. This is largely because from an operational point of view casino operators find it cheaper to give no deposit free spins rather than a no deposit bonus. 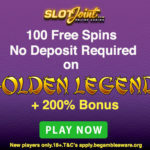 The evolution of the no deposit free spins offer is actually one to marvel at and we’ll look at the different kinds of no deposit free spins offers that have sprung up since 2008. This is essentially cash spins. So lets look at the offer at BGO UK that’s currently running which says that you get 10 no deposit free spins with no wagering just for signing up. Now remember that we talked about always reading the terms and conditions right? Well for this offer you are required to verify your mobile number in order to get it. This ofcourse isn’t a big deal because you are getting free cash spins anyway. So you sign up, verify your mobile and start spinning on one of the games given. By the luck of Zeus, you manage to win £100. That £100 is real cash and you can withdraw it right away. You do not have to meet any playthrough requirements at ALL. 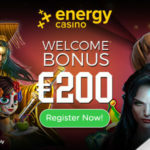 So in essence this is the best kind of no deposit free spins offer in the world and while they are fewer and fewer of them available because of the relative cost to the casino in the cases that people actually win, we have got quite a few of them listed on the site. Lets take the offer of 55 Free Spins without deposit currently being advertised at Casino Cruise. Once you sign up and receive that offer, you will see in the terms and conditions that you will need to meet wagering requirements of 40x before you can make a withdrawal. What this essentially means is that, lets say after playing your 55 spins your balance is sitting at €/$/£200. You will have to turn that €/$/£200 over 40x, that means you will have to wager €/$/£8000 before you can request a withdrawal. After you have successfully met the wagering requirements, you will be able to withdraw a maximum of €/$/£100. This is the more common no deposit free spins offer that you will find. You may think 40x wagering is excessive but trust us when we tell you we have seen wagering requirements of 100x with a max cap win of €/$/£5 which in our absolute sincerity is really ridiculous and not worth your time. So once again, always read the terms and conditions. Sometimes in order to activate a no deposit bonus or no deposit free spins offer you may require a bonus code. These bonus codes are usually very exclusive and usually are only available for a set period of time. 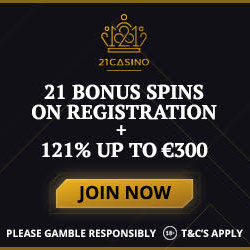 For example we have an Exclusive 2019 No Deposit Bonus Code for the newly launched iViCasino. 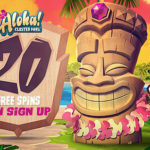 At iViCasino when you sign up, you need to enter at the no deposit bonus code WELCOMEFS to unlock a 20 Free Spins No Deposit Bonus on the popular Pink Elephants slot by Thunderkick games. 1. Can I claim the no deposit bonus or free spins more than once? 2. Why do some casinos want me to give my cell phone number to get the no deposit bonus? 3. Why can’t I play any game I want with my no deposit bonus? 4. Why do some no deposit casinos only give you the bonus or free spins after 24 hours while others give it to you immediately? 5. What does the casino gain from giving a no deposit bonus or no deposit free spins? 6. Has anyone ever really made a withdrawal from a no deposit bonus? 7. Why do some no deposit casinos only give you the bonus or free spins after 24 hours while others give it to you immediately? 8. What does the casino gain from giving a no deposit bonus or no deposit free spins? 9. What countries are eligible for no deposit bonuses? No. 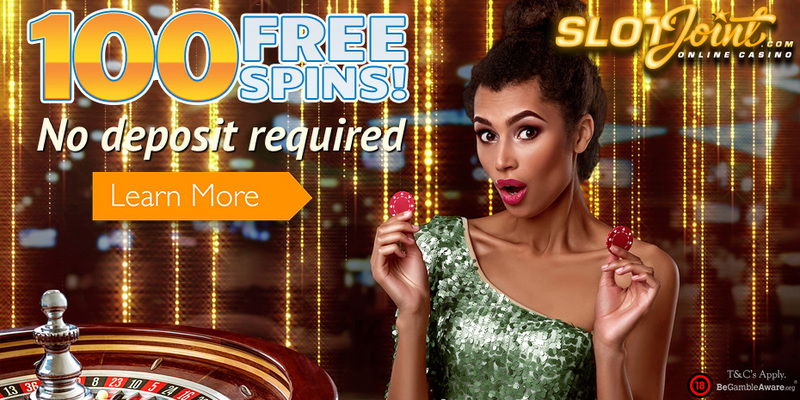 A no deposit bonus or no deposit free spins offer is intended for first time new players who are 18+ who have never opened an account at the casino before. If you open numerous accounts, you will be caught out during the audit process when you’re trying to withdraw your winnings. Casinos these days use high level Technology & Anti-Fraud softwares to circumvent these kind of opportunistic endeavours to abuse the bonus promotions. Even if you changed your I.P using a VPN and created a new account, all of that can now easily be detected by advanced software. We strongly advise that you open only one account, try your luck and move on to the next offer. If you opened more than one account and get caught out, you will have all your wins confiscated and account closed. Just not worth it folks. I call it the give and take position. You want a free chip, give us your phone number. I know for a fact that casinos like BGO UK and Tangiers will have you verify your cell number before claiming a their free spins without deposit offers. This is so that they can market other casino products to you. While getting insistent text and calls can be annoying if you told intend to play at the said casino sometimes it can work in your advantage because you might get a boosted bigger welcome offer or even more free spins. So its not such a bad thing really and if you weigh it up, you are actually getting something from the casino for free. Games at casinos come at a cost from the gaming provider. For example, the cost of giving 20 Free Spins on Starburst is way cheaper than 20 Free Spins on Jumanji. Another thing you will never see is casinos letting you play table games like blackjack, roulette and video poker with your free chip. This is because table games are more volatile than slot machines and more susceptible to people using strategy to beat them and would result in the casino losing a lot of money. Thats why usually online casinos have very strict rules against using bonus money on table games. So the bonus you will get is definitely going to be a slot bonus. This is all to do with what I’d like to call the ‘free spins plan’ the casino is using. When an online casino buys a gaming package, say from NetEnt, YggDrasil, Play n Go or Microgaming, its similar to buying a cellphone subscription plan. The more features you want on your plan the more expensive you will have to pay. 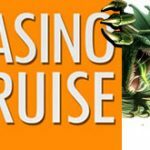 Same thing goes with casinos, so for example at Casino Cruise who only give you the free spins the following day, the free spins plan they have limits them to giving the spins immediately where as a casino like Slot Joint is on a more advanced ‘free spins plan’ allowing them to give the free spins immediately. All in all its not such a big deal, if no deposit free spins will be available the following day only, just set a reminder on your phone to login and play them. After all they are free. Thats why not all casinos give them. The online casino will just attribute the no deposit bonus or free spins as a marketing cost. Usually casinos will restrict the no deposit free spins offers to select countries to limit abuse by players who won’t or unlikely to make a deposit. The casino will give you a free chip so that you can experience the casino and games before making an effective deposit. The largest win we heard of was in 2016, when was a German player who was playing at Rizk Casino and managed to turn €25 into €64,424. This varies from casino to casino. The most common countries casinos will give no deposit bonuses to are UK, Ireland, Canada, New Zealand, Sweden, Norway, Germany, Austria, Finland and Switzerland. This is ofcourse not exhaustive and will vary from casino to casino. Always read the terms and conditions to verify whether your country is eligible for no deposit bonuses.